The Champagne Cl. 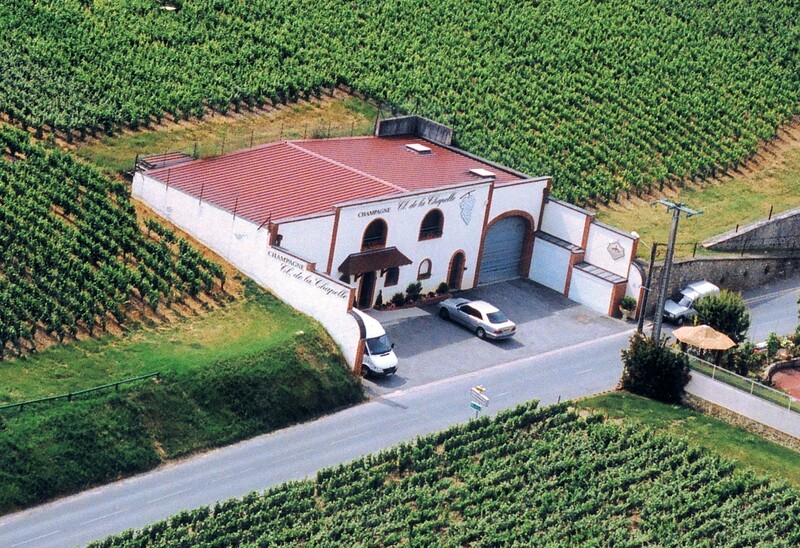 de la Chapelle was founded in 1948 by a few vine-growers wishing to join forces to market their production and add value to their work. Our group now numbers 23 independent vine-growers, heirs to the original founders and all anxious to preserve the union spirit of the beginnings. 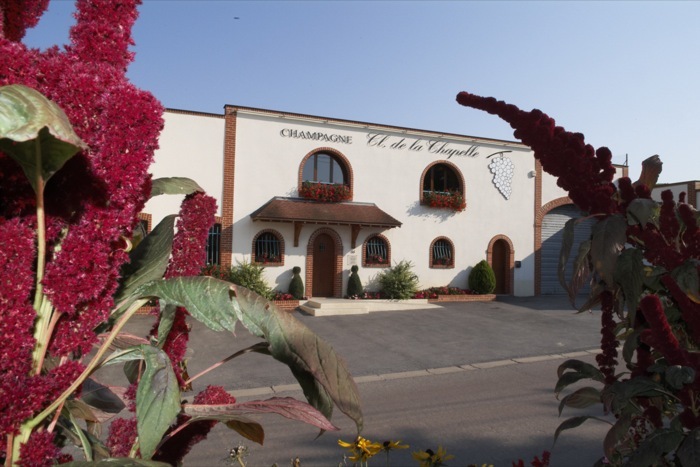 Our production is in the purest champenois tradition meaning it is always seeking to improve its quality. Open Monday to Friday from 9 am to 12 pm and from 1:30 to 6 pm, Saturdays from 10 am to 1 pm and from 2 to 5 pm and Sundays (April to December) from 10 am to 12 pm.